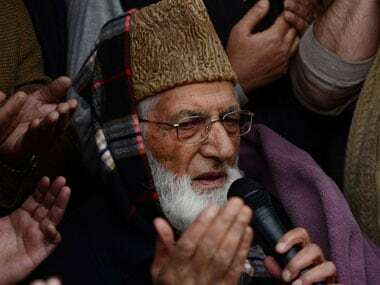 New Delhi: Hardline Kashmiri separatist leader Syed Ali Shah Geelani was on Tuesday issued a passport by the government that is valid for nine months, two months after his application was rejected on the grounds of incomplete information. 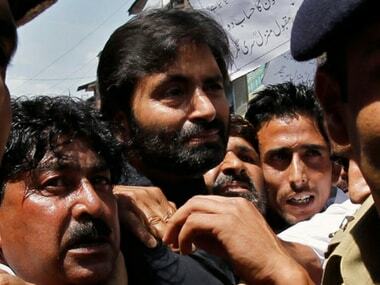 "Geelani has been issued a short-duration passport with nine months validity," official sources told PTI. An official in the Regional Passport Office(RPO) in Srinagar also said that the Hurriyat leader was on Tuesday issued a passport. Syed Ali Shah Geelani. AFP. Geelani's application for a passport was rejected in May on the grounds of incomplete information provided to the government. In May, Geelani had applied for the passport online apparently for his travel to Jeddah in Saudi Arabia to visit his ailing daughter. The External Affairs Ministry, which issues passports, then had said that "the application could not be processed in its present form". As per the new rules, an applicant must visit the passport office in person to give biometric details and click the photograph. "An incomplete passport application was received from him. 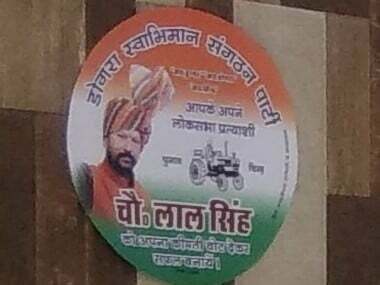 Fees were not paid and the biometric details and photographs not submitted," Spokesperson in MEA Vikas Swarup had said. Jammu and Kashmir's ruling coalition partners PDP and BJP were sharply divided over the Geelani passport issue. 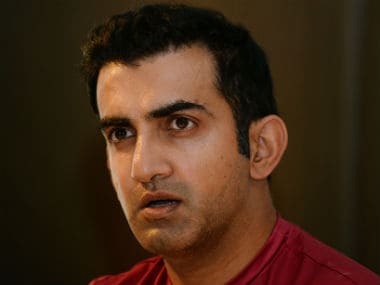 PDP had said it would approach the Centre for giving passport to Geelani on "humanitarian" grounds while BJP was of the view that he should not be given the travel document till he "apologises" for his anti-national activities. 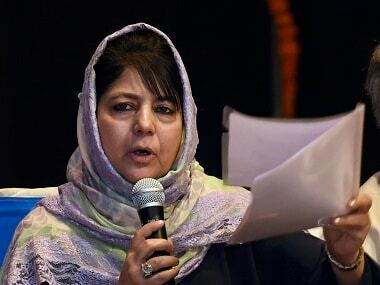 PDP chief Mehbooba Mufti had said the Centre should give passport to Geelani on "humanitarian" ground so that he could travel abroad to meet his ailing daughter. Other separatist leaders like Yasin Malik and Mirwaiz Umar Farooq also have passports, she had said.